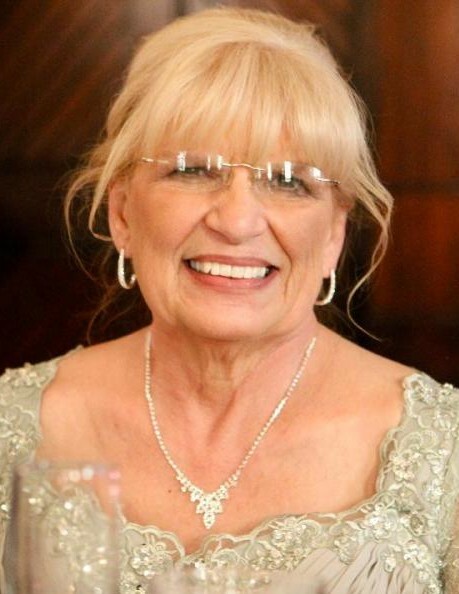 Debra Jean Hovarter Clark, age 66, of Kendallville, died Tuesday, March 26, 2019 at Parkview Memorial Hospital, Fort Wayne. Deb was born at McCray Hospital in Kendallville on October 11, 1952 to the late James and Joan (Barkey) Hovarter. She graduated from East Noble High School in 1970 She worked alongside Dr. Greenlee for many years in his office and as a surgical technician at McCray Hospital. She also managed the Kendallville Airport office prior to that. Daughter, Amie and Ronny Beers of Kendallville. Daughter, Angie and Kyle Durbin of Noblesville. Son, Jim Amstutz of Snow Lake, Hudson. Five grandchildren: Kristi Brennan of Kendallville and her fiancé, Ben Tackett of Fort Wayne; Kelli Brennan of Kendallville; Abi and Trent Wuchter of Warsaw; Linsie Amstutz of Avilla; and Noah Durbin of Noblesville. One great grandson, Eli Wuchter. Brother, Randy and Sheila Hovarter of Kendallville. Sister, Deborah and Dan Harper of Albion. Gathering of family and friends will be Saturday, March 30, 2019 from 2:00 – 6:00 PM at Hite Funeral Home in Kendallville. Burial will take place later at a Fairfield Center Cemetery. Memorial donations may be made to Cancer Services of Northeast Indiana or to the Noble County Humane Society.